This Beautiful New A.R. Rahman Song Will Make Your Heart Sing! A.R.Rahman is the ultimate music director in the Indian film industry and his songs are just too good. Be it the old ones like Urvashi or Rehna Tu, the maestro never fails to impress us. He is out with his latest song, Tu Hai from the film Mohenjo Daro, and it is so melodious. 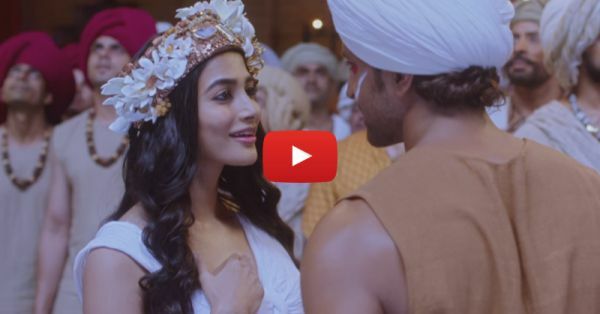 It is a love song and Hrithik Roshan along with Pooja Hegde are dancing to it - and we are SO in love with this new jodi. Eagerly waiting for more such songs by Mr Rahman… For now, you guys have to watch this one and fall in love with it. Here, have a look. MUST-READ: This New Song In Atif Aslam’s Voice Is EVERYTHING That Love Is! 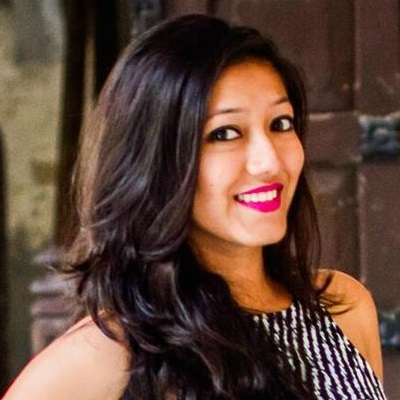 MUST-READ: This Beautiful Song Will Make You Dream Of A Fairytale Romance!